the weather gets warmer, the skies look bluer, and the sun is shining. But the responsibilities of work, home, and family often get in the way. I simply can't always just stop what I am doing and go enjoy the day. As a solopreneur, it can be even harder to do. All the day to day tasks of running my business fall squarely on my shoulders. And while I am grateful for the freedom and flexibility this gives me, it is often hard to close my laptop and be done for the day ~ or sometimes for even an hour! the more I can feel the stiffening in my back and legs. Even my eyes get tired. Not to mention the brain overload. At times, I can find myself too tired and stressed to even think clearly! Taking an "Active Break" is Good for You & Your Business! "Tweet This"! That is when taking an "Active Break" makes all the difference! Getting up and going outside, even for a quick walk around the block, helps clear my head, get my muscles moving, and puts a smile on my face. I even find that when I go back to my work, I am re-energized and re-focused. You can find out more about the benefits of incorporating "Active Breaks" into your day in "Tips to Help You Gain Focus and Get Active"! 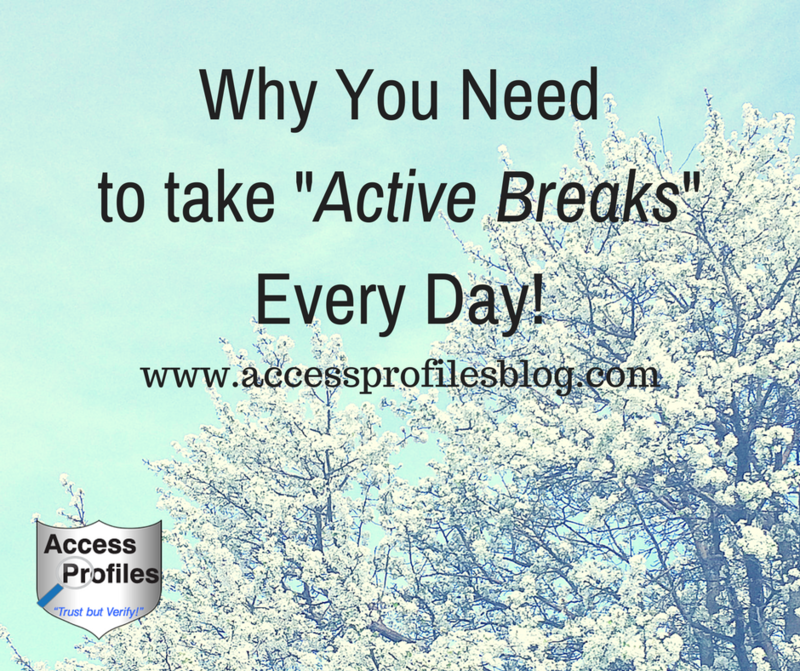 So the next time you find yourself stressed, achy, or mentally tired ~ get up and take an "Active Break"! Share this article on Your Favorite Social Sites! Thanks! *all pictures featured were taken during my own "Active Break"! Hiring? What You Should Do Now to Attract the New Hires You Need! attract the new employees you need? How you hire can say a lot about You and Your Company. That is why it is so important that you are aware of what yours is saying about you! Does your Hiring Process mesh with your brand and company values? Does it show your commitment to your employees, not just your bottom line? 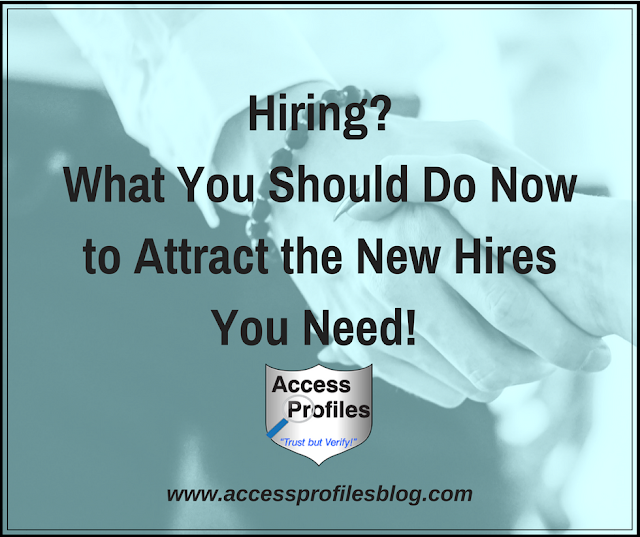 Are you doing enough during the hiring process to grab the attention of your best new hires? Millennials currently make up the largest portion of our workforce, and the number of even younger workers will only continue to grow. Because of that, it makes sense that as an employer you consider what drives this group of younger job seekers when choosing how you hire and run your workplace. For many, it means it is time for a Change! Companies will have to focus on how their workplace and hiring practices appear to the current pool of job seekers. This means taking a hard look at your “applicant experience”, including your employment background checks. Addressing this generation’s love of technology and social media is a good start. You will need to advertise your open positions using a wide variety of job sites and social media platforms. In addition, your application processes need to be both highly reactive and easy to use. This will show your recognition of where your future applicants live. Be sure to acknowledge when you receive an application. Keep your job posting up to date, even going as far as sharing when a position no longer becomes available. 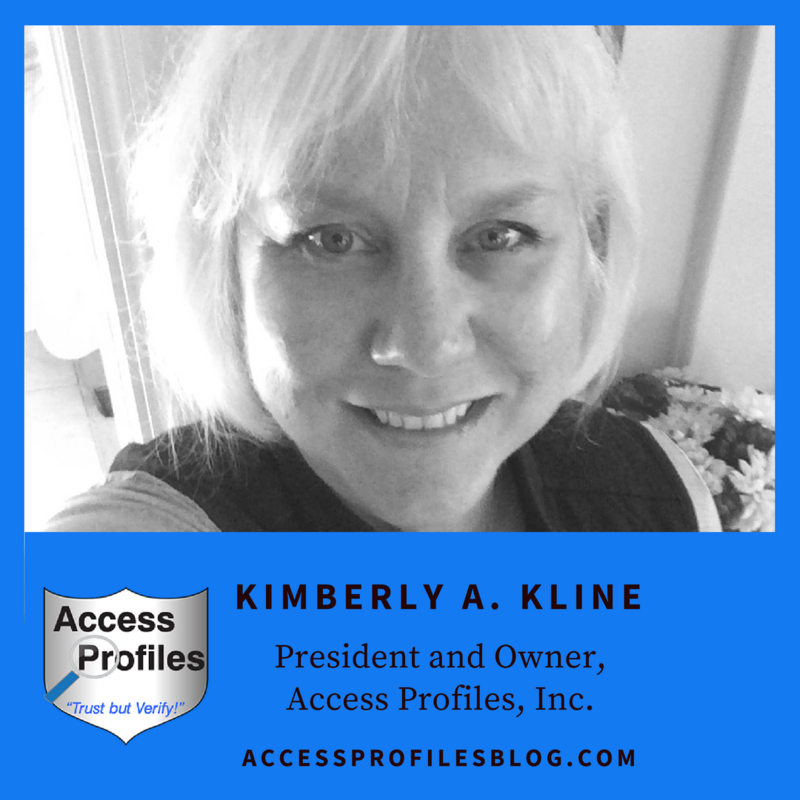 This personal touch will help establish your company as someone who cares about their applicants and goes a long way towards projecting a positive company brand! You must next address your employment screening. 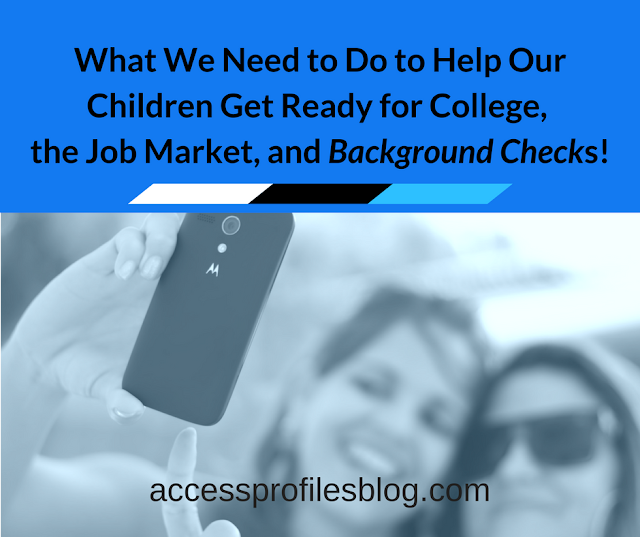 When it comes time for the background check, many applicants are understandably wary. This is especially true of younger job seekers. If you want to truly attract new hires, then you need to put them at ease. This means making the entire process as completely transparent and accurate as possible. Discover more about the steps you can take to prepare your applicants in “Ready to Hire? What Your Applicant Needs to Know!”. As the number of younger people entering the workforce grows, many employers are also adding Social Media checks to their hiring process. This can make potential new hires even more uncomfortable. Some applicants may consider this type of check an invasion of their privacy and not relevant to their job search. Others may question what you will find. Once again, being as transparent as possible about what will be checked, and why, will go a long way in alleviating those fears. It is also important to emphasize that, as an employer, you will never ask your applicant for their social media passwords or request that they “friend” you or another employee so that you have more access to their profiles. Find out more about what your applicants need to know about how social media is used in the hiring process here! You also need to be ready to "sell" you and your business. This is especially true if you run a Small Business! Be clear about what you have to offer. Share concrete examples of the advantages enjoyed by your employees ~ everything from chances to take on growing responsibilities to workplace flexibility. Read “4 Reasons Why Job Seekers will Want to Work for Your Small Business” to find out more! It is important to understand that this new workforce approaches employment differently, and your company would do well to recognize and respond to this. 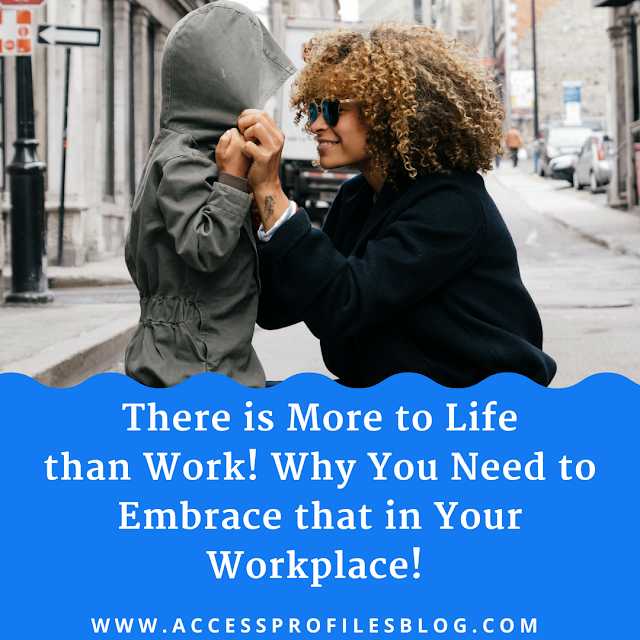 While certainly valuing their professional lives, younger employees expect to have a personal life too ~ and they want to work for a company that supports this. Benefits such as flexible work schedules and ability to telework are key to the attractiveness of any job. I don’t see this as unreasonable, but a move in the right direction! Creating an environment that helps your employees reach their goals, encourages their own ideas of success, helps them develop marketable skills and set their own goals, and gives them the opportunity to advance is key to retaining your top talent. Find out more in “Why I have Faith in the Millennial Generation”! A company that not only understands but embraces this different approach to their employees’ professional and personal lives will also attract, and keep, the best new hires. you need a mixed workforce. Having both experienced and skilled employees at all levels is key. Creating an atmosphere where each generation of employees can learn from the other is one that will thrive and prosper. This results in the best of both worlds ~ a marriage between the tried and true and the up and coming. This type of culture embraces experience while recognizing the benefits of introducing new talent and ideas. It is also the perfect way of establishing a strong company succession plan ~ something that every successful company needs. for all your employees ~ old and new. and Your Company than that! Hiring and Employment Screening Process! Imagine this…..you have found someone you think will be a perfect fit for your company and the job. They have all the right qualifications and they interviewed well. And while you have no reason to think you will find anything negative, it is time to start the background check process to make sure. criminal history, you find a case. it is an active case. There is no disposition. No sentence. This exact scenario has happened to me many times, and it may have even happened to you. 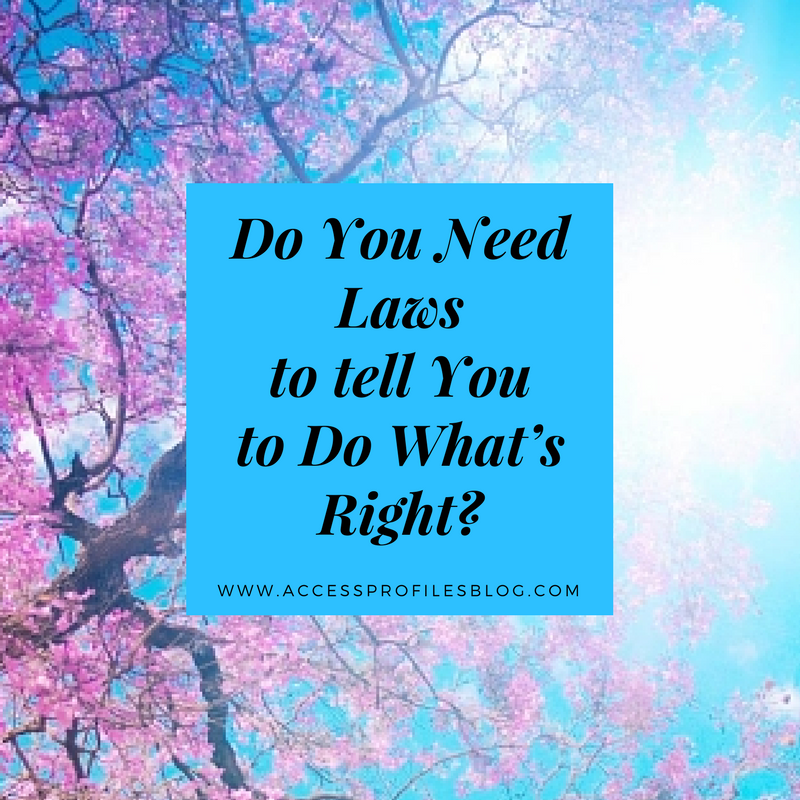 Whether you are an employer, or a background check company, it is important that you have a plan in place to deal with this situation. When it comes to criminal history, the usual best practice is to consider convictions, not arrests, when making your employment decision. Arrests do not determine guilt, so it makes sense they should not be part of the hiring equation. 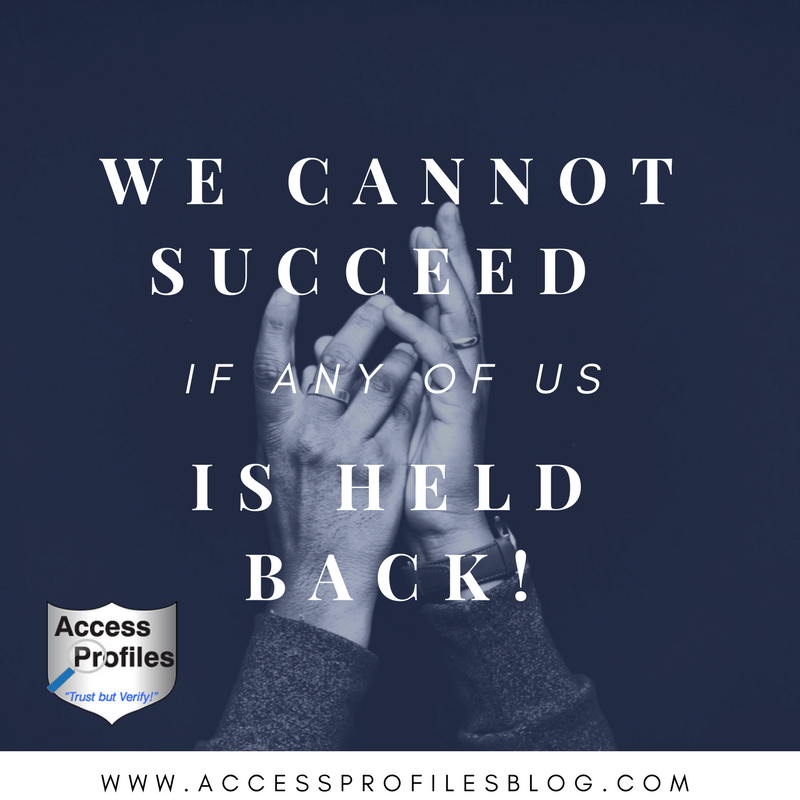 “When you have evidence of a conviction (especially those verified through a quality background check company), you know the record is that of the applicant and you know the outcome of the case. Only then can you make a truly fair and informed determination of the applicant’s suitability for the job”, excerpt from “Why Checking an Applicant’s Criminal Past Should be About Convictions, Not Arrests!”. But with a pending or active case, there is no such determination of guilt. background check company to do? This is where a well thought out plan of action is invaluable. I believe in the employer’s right to know. That is why my practice is to include pending and active cases in my background check reports. For example, there is likely to be one or more scheduled dates where your applicant will have to appear in court. If hired, they would need to take this time off. If your new hire is simply found not guilty, or the charges are dropped or withdrawn, time off for court may be as far as it goes. However, there is also the possibility they will be found guilty. What then? If they are sentenced to jail time, you will have to start the entire hiring process all over ~ wasting the time and money you spent in vetting and training your new hire. Even if granted probation, or a sentence requiring county or state sponsored rehabilitation programs, your hire will most likely miss work to fulfill this part of their sentence. This is also a drain on your finances and on the other employees who must cover your absent employee’s work. That is why reporting pending and active cases is so important. 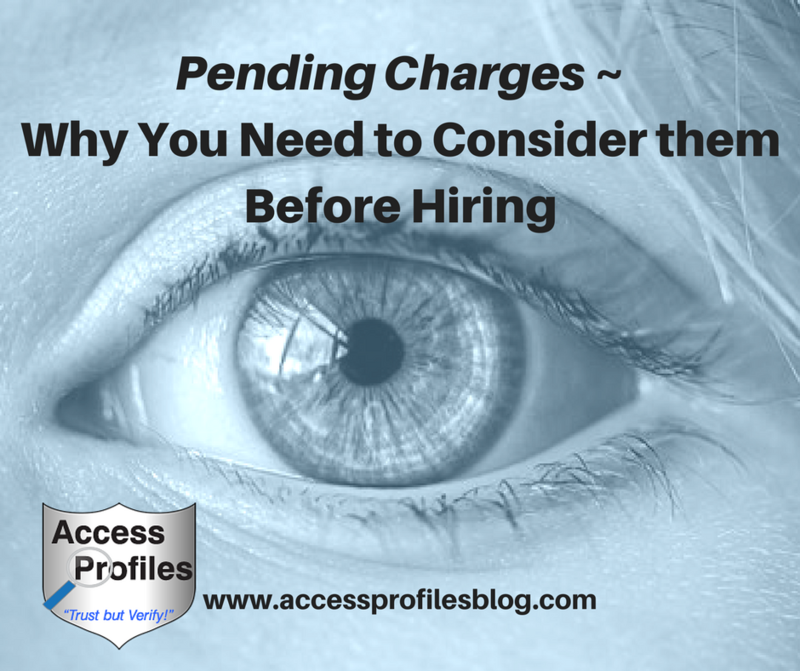 But what if, despite knowing of these open charges, you still want to hire this applicant? Then hiring them on a conditional basis may be a good idea. Your employee could then be placed on a probationary status pending the final outcome of the case. You will also have the opportunity to "pre-plan" how you will handle possible absences due to their court case obligations. On the positive side, you will also be giving someone with a troubled past a second chance. Face it, people make mistakes. Being solely defined by those mistakes, however, serves no one.. Employers must continue screening their potential hires to protect themselves, their company, and their employees. But if a criminal past is found, that is when we have the opportunity to make a difference. Find out more about safely hiring ex-offenders in, “Once a Criminal, Always a Criminal ~ Why We Need to Believe in Second Chances”. The key here is going in with your eyes wide open and fully aware of the potential outcomes when the case is finally decided. all the relevant information there is to know about their applicants before they hire. and cost you time and money in the long run. Once again, Knowledge is Power! Share this Article on Your Favorite Social Sites! latest news and issues about Small Business? Subscribe Now! 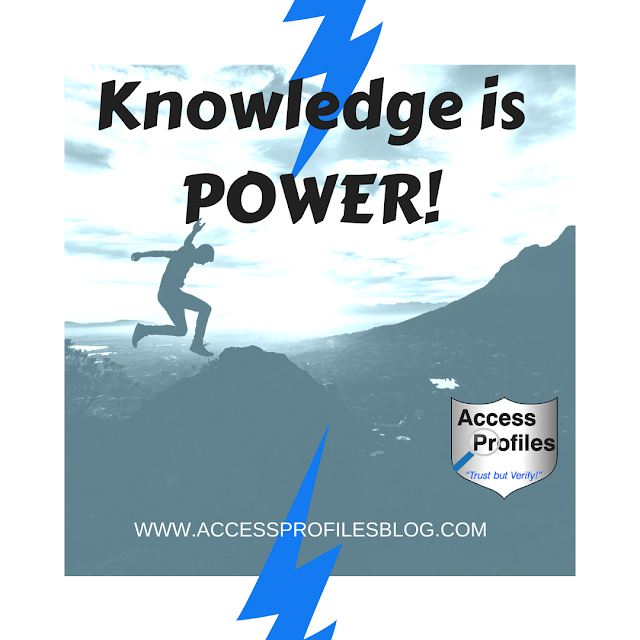 You will get one new article each week dedicated to helping you find business success!